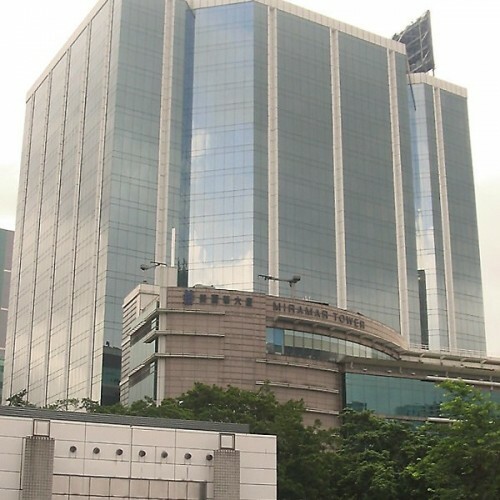 King Yip Factory Building is a 13-storey building in Kwun Tong, a district famous for commercial buildings in Hong Kong. The district is under East Kowloon Redevelopment with excellent town planning. 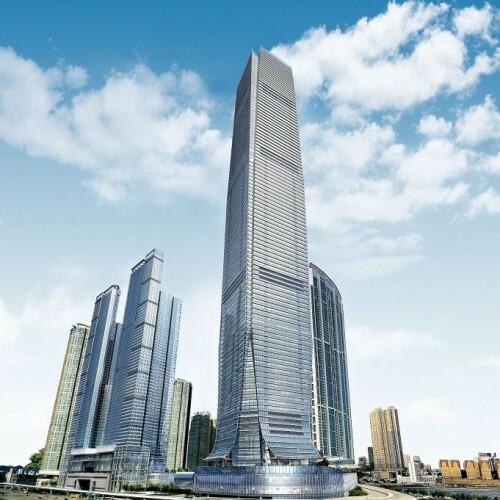 The East Kowloon Redevelopment aims to renovate and renew the old district into a fast-paced, modern society. 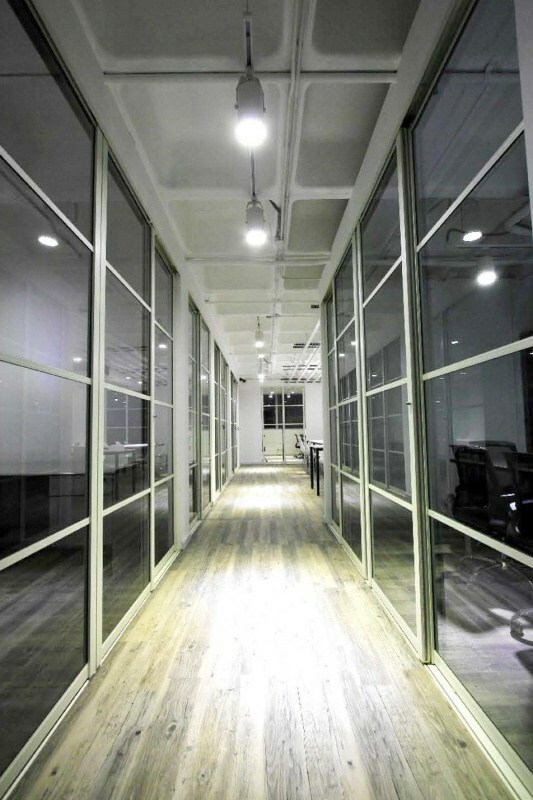 The advantageous location makes the factory building a prime location for business. 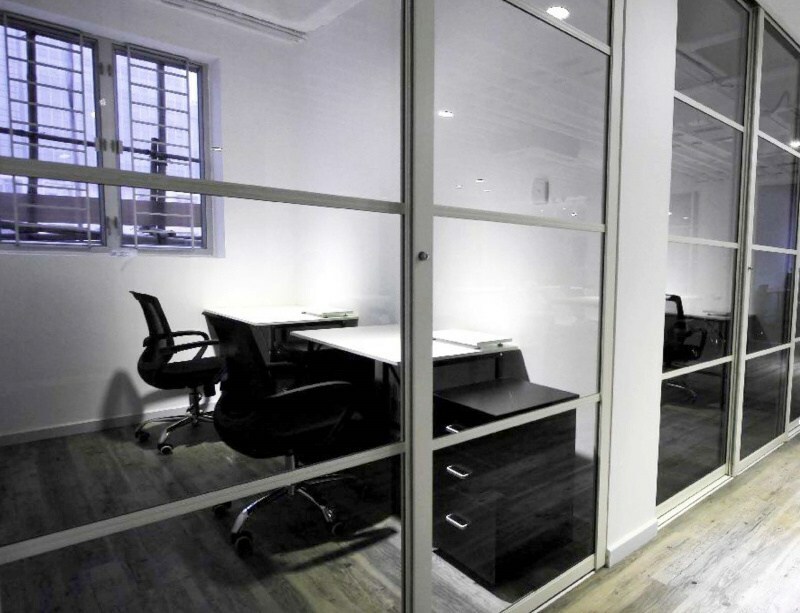 The office area is sophisticated and fully furnished. 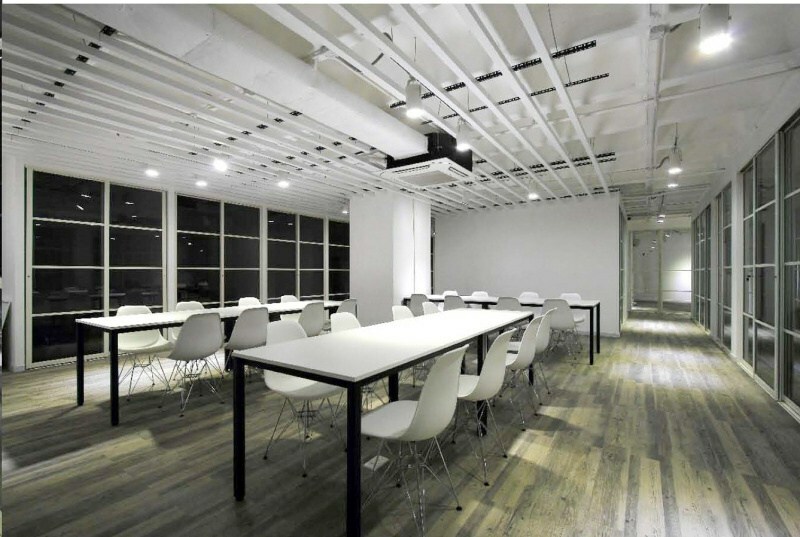 The design of the office is stylish and edgy which attracts loads of tenants looking for a hint of energy and zeal in working area. 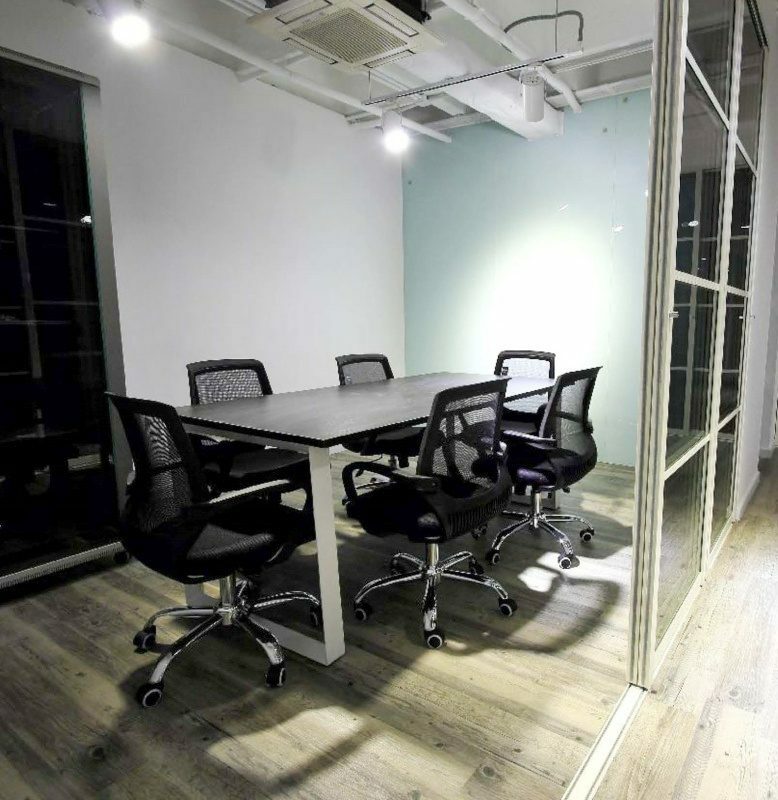 24-hour security, secretary service and IT support are provided as serviced office facilities. 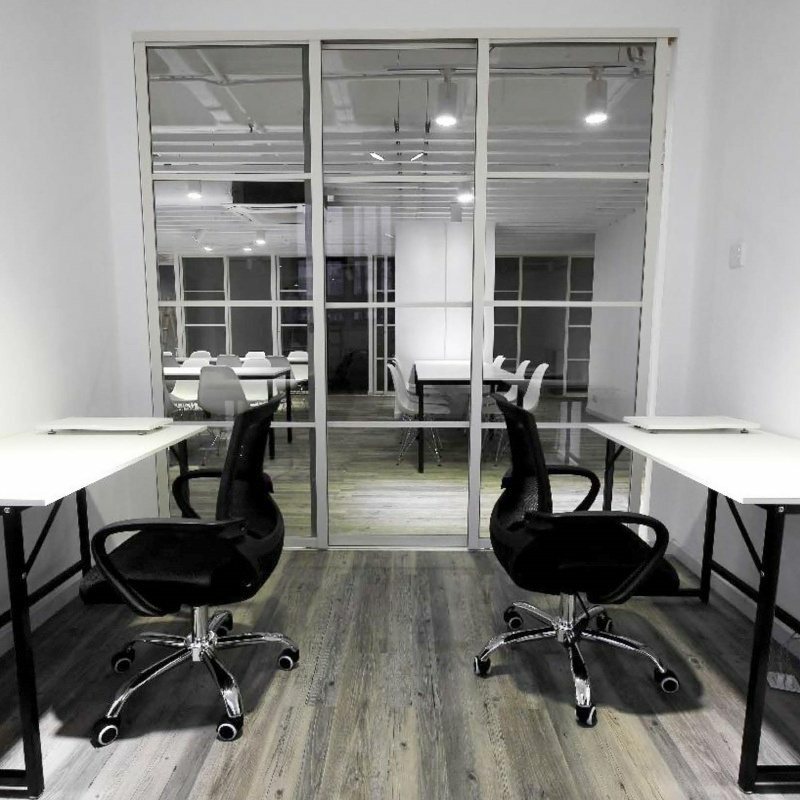 Tenants of King Yip Factory Building could enjoy the well-equipped working space with reasonable rents. 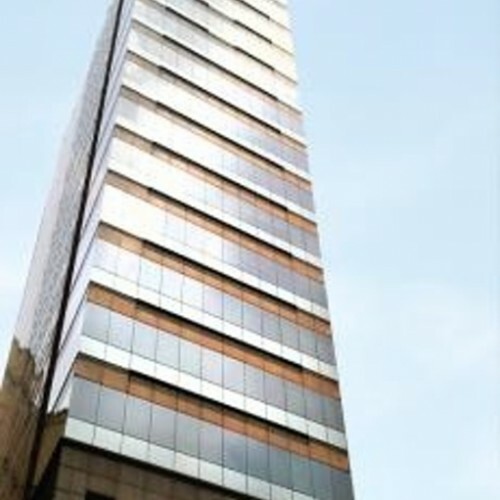 The building is highly accessible with sufficient amenities. 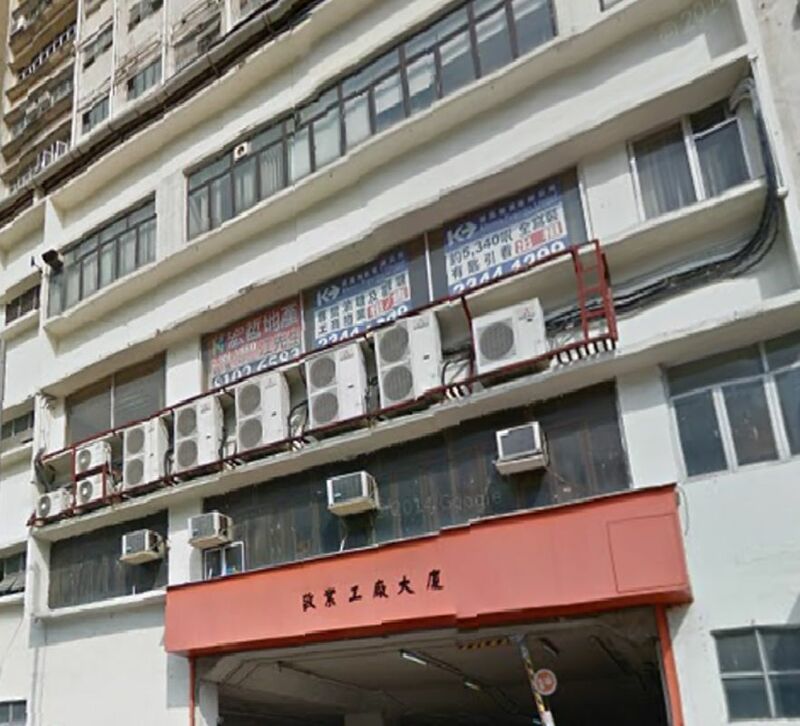 King Yip Factory Building is 6-minute walking distance from Kwun Tong MTR Station. Bus and minibus stops are available nearby. 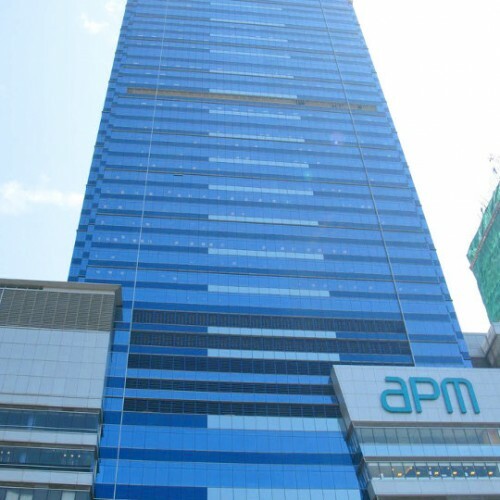 King Yip Factory Building is only 6-minute walk and 9-minute walk from the celebrated shopping arcades, APM and Yue Man Square, respectively. Having superb dining and entertainment around, tenants can take pleasure from both working and night life in Hong Kong. 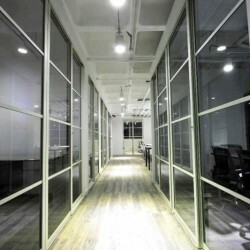 King Yip Factory Building is one of the best working places of affordable rates and satisfying facilities.